Adam O'Brien sits down for a chat with Rob Wainfur of The Bearded Trio, and discusses his first foray into the Star Wars universe. 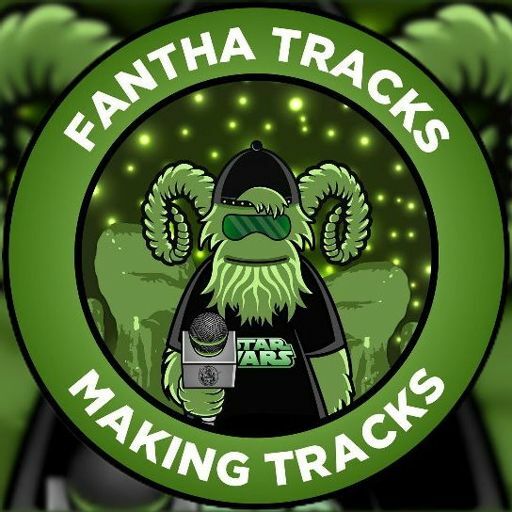 Making Tracks is on the road and at the NEC in Birmingham to check out Spring Fair as Mark and guest co-host Matt Booker walk the halls to find any and all Star Wars related products at the show. Adam O’Brien is back for 2019 and to give you the lowdown on Star Wars news, reviews and interviews with fans and creators. Joining him as guests are Mooncat Drums, Mark Telfer and Blair Hiscock. Baz and Rohan of Force Material Podcast join us for part one of a chat on the foundry of Star Wars. 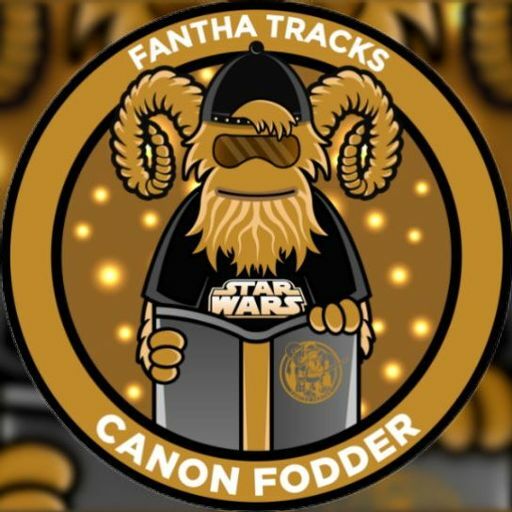 Joining Adam this week on The Fantha from Down Under from the United States Adam Bray returns for an in-depth Star Wars discussion about his work with DK and his exploration of places your never been to! Joining the host Adam O’Brien tonight is longtime pal and veteran podcaster Mark Hurliman for an hours long chat on the world of Star Wars. He’s from The Star Wars Report and Star Wars Beyond the Films. Adam jumps in his TIE fighter and hits 88 parsecs an hour, as he goes down memory lane with some of the best interviews and guests from the last six months. With Davis Grayson, Vanessa Marshall and Eric Walker. Kyle Wagner joins Adam O’Brien for a chat on all things Star Wars, and later in the show Adam is joined by Jonesy, a fellow podcaster on his thoughts on latest Star Wars. PARENTS BEWARE, SOME ADULT LANGUAGE AHEAD. Joining Adam today is Eric Onkenhout to talk Star Wars books, movies, his thoughts on the best characters, and a little Solo: A Star Wars Story! Alan of Idiots Array pod joins me for a chat about Star Wars. We talk about The Force Awakens, The Last Jedi and where we think story may go for Episode Nine. Alan tells us about his podcasts, and his love of sports. The Fantha From Down Under Episode 3: My Saga: "Positivity, community and family." 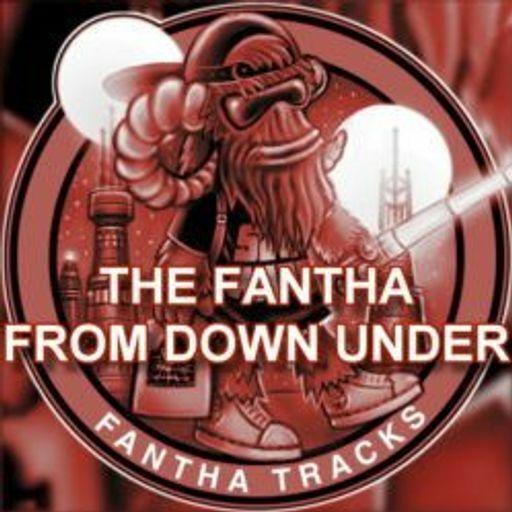 The Fantha From Down Under Episode 2: "I couldn't contain myself!" The Fantha From Down Under Episode 1: G'day mate, how ya goin'?